We have come a long way since the first slot machine. Who knew it would grow to be such a phenomenon in the world of gambling, off and online. However, in a world of constant technological convergence and non - stop innovations, the consumer’s demands seem to adapt to this interrupted growth. The same goes for the online casino industry. For this reason, providers expand the elements that make up an online slot game. What follows are the most significant components without which an online slot game would not work in the market.  In the creative process providers have added a personal touch to their games for the purpose of creating a distinct feel. Avid video slots enthusiasts can name the provider just by the look of the game. These individual touches range from the layout/placement of the play buttons, to the gleam of the graphics, as is the case with a large chunk of Betsoft’s portfolio. 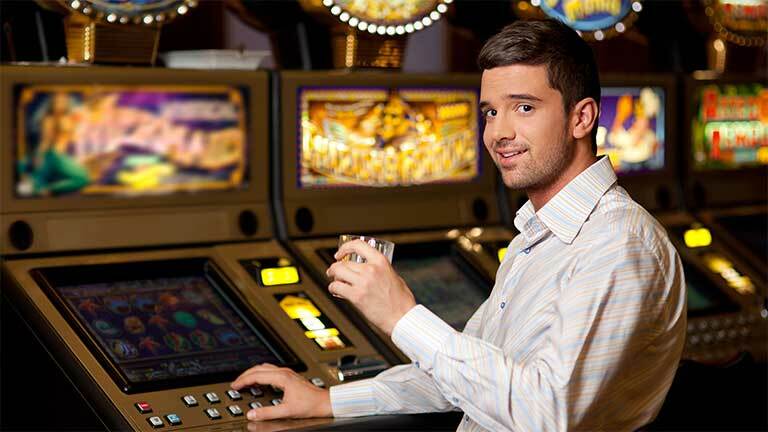 The cornerstone of any slot game is the reels and symbols structure that forms the entire game. Almost all online slots utilize a similar layout to that of a real slot machine, with a sequence of reels that turn and land in a randomly generated position. Many video slots play around with the formula, and either add or subtract reels. Some even change the entire blueprint and come up with intriguing layouts that still, however, rely on winning combination for payouts. Furthermore, some games feature the cluster type of wins.  More than 3 icons of the same type form a cluster which turns to instant credit. 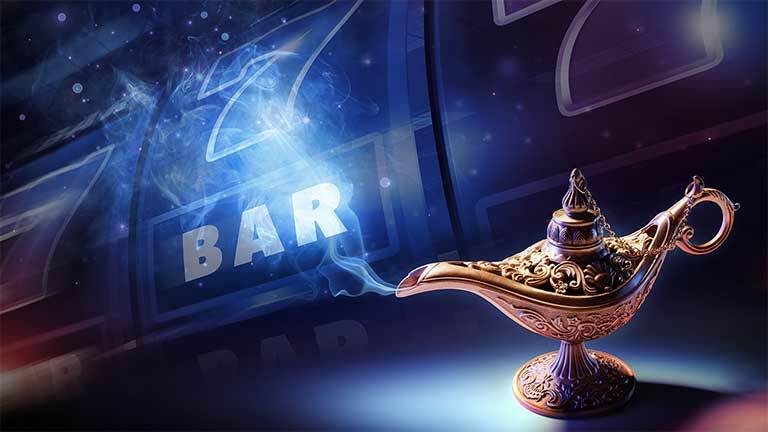 It’s no surprise that each online slot game draws thematic inspiration from different sources. Even those sharing one always find a smart way to deliver it without pastiche. The unique aesthetic design is the first thing that players notice. For that reason it’s seen as one of the most important aspect of an online slot. The main problem with the themes is that certain developers tend to overuse some historical periods as their main source of inspiration. Or rather, the same themes are used by many a developer each incorporating their own brand of know-how into the final product. Immediately what pops to mind in the Ancient Egyptian setting, followed by Ancient Greece, and so on. Let’s put it this way. Paylines are the number of possible ways to win at a slot. Manual slots can have on average 10, whereas online slots can incorporate in their reels more than 50. A variation of the paylines is the ways – to – win structure. Some titles are offering the tremendous 1024 ways to win. This should give you an idea of the profit one can make. The Return to the Player amount is present in very single online slot game. It acts as probably the most important elements in video slots. 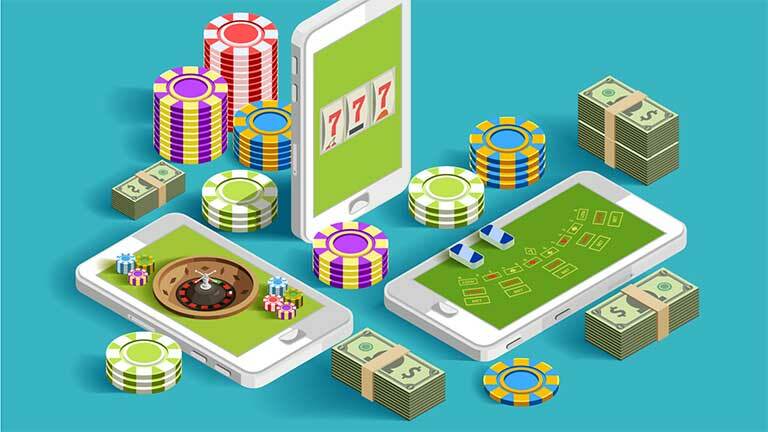 In short, the return to player (RTP) ratio is the estimated percentage of your bet gambled on the online slot that will be returned to the player over a certain amount of time. For example, if a player plays $10 and the RTP is 90%, the player could expect to get around $9 dollars back. All of this is theoretical. Typically this amount does not stray below the 91% value, so always check your game before playing for real money. Visual presentation may not be crucial to performance but is important to the overall aesthetic of the game. Those possessing refined graphics are, naturally, the ones to attract the most attention. An important part of the graphical element is the addition of details and small, but noticeable, animations that liven up the experience. Often enough, details and animations go together, and when this happens the results can be quite impressive, for an online slot game. As time goes on, further emphasis is put on visuals as tastes are molded through other mediums. So we will be getting even better looking games than the ones we have right now. Music in online slots acts as a void filler. Sound effects are necessary, indeed, but music isn’t. However it is a very welcome addition, and for those who like to immerse themselves, the accompanying music will surely distract you from reality. Music can also add a layer of mood needed to put you in gaming form. Some games make you energetic, some melancholic, while others relax you or send you on a meditative journey. We came across some impressive soundtracks that were a worthy score by themselves, and found ourselves ignoring everything and just listening to what were some surprisingly beautiful melodies. For some the special features are where the money’s at. These bonus elements are the selling points of many slot titles, and the rule of thumb is that the more bonuses there is the better the game is. This can be misleading, since some games overabundant with content can be unplayable, while those with just one bonus can be in the top of popular casino’s lists, as is the actual case with some. Special Features that are commonly found are Free Spins and bonus game. Free Spins don’t require a bet, but you do need to spin at least once to activate it. The same goes for the bonus game, however you would be very lucky to land on a bonus game from your first spin. These bonus games range from simple guessing games to actual mini games where there is a specific goal to reach before winning a substantial amount of credits. Special features add a layer of excitement and anticipation to slot games, and many developers use this as a tactic to gain new followers. The options bar lets you adjust your gaming experience the best you can, and is limited to the options themselves. Some providers have hidden their betting bars in the options menu, in order to give the game a purer feel. If you want to know all the details concerning reels, paylines, payouts, bonuses and other alike, be sure to check out the paytable as it is generally referred as. There you will find all the information you need to get to know the game.